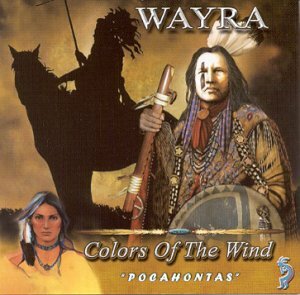 Colors of the Wind - "Pocahontas"
this baby like it was your own. Thank you. Thank you! when the new CD was coming out.....hope you like it!